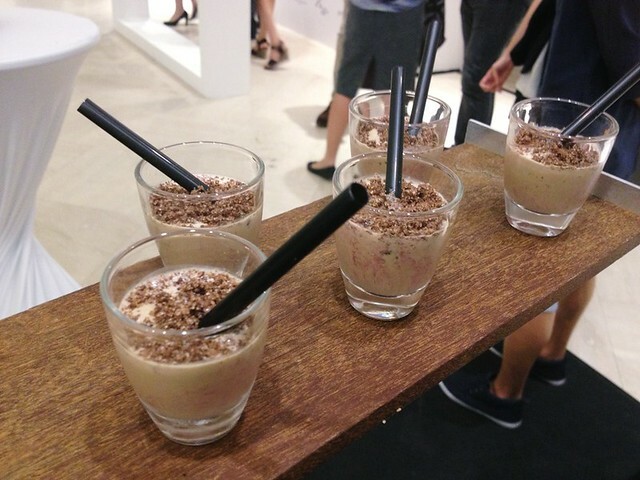 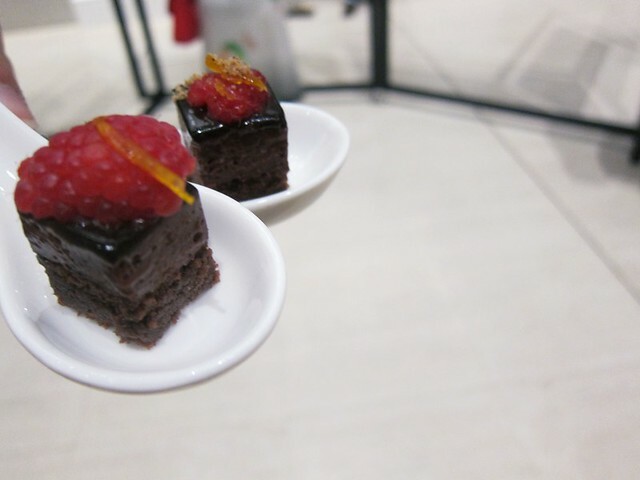 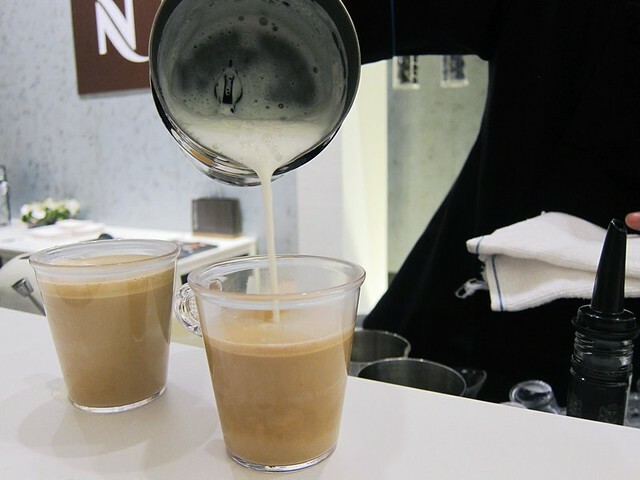 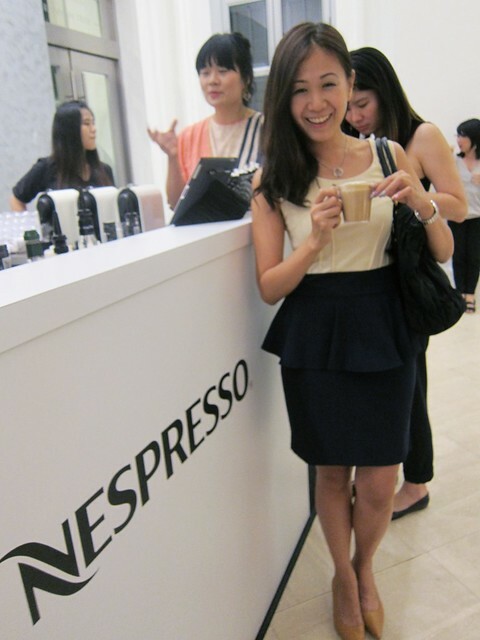 Home events Reviews Ztyle of The Day Shooting Home/ Nespresso. 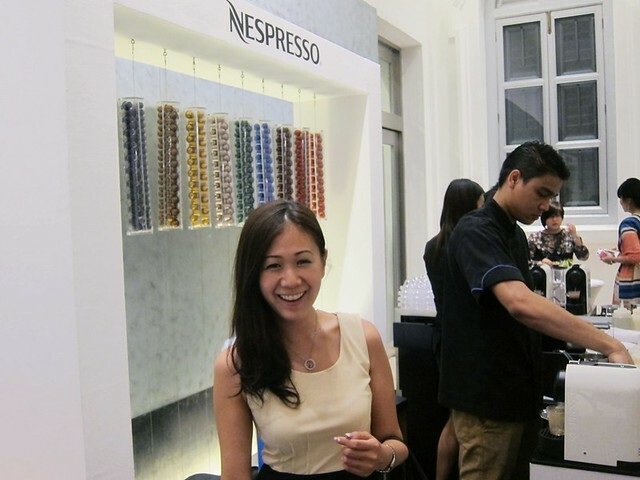 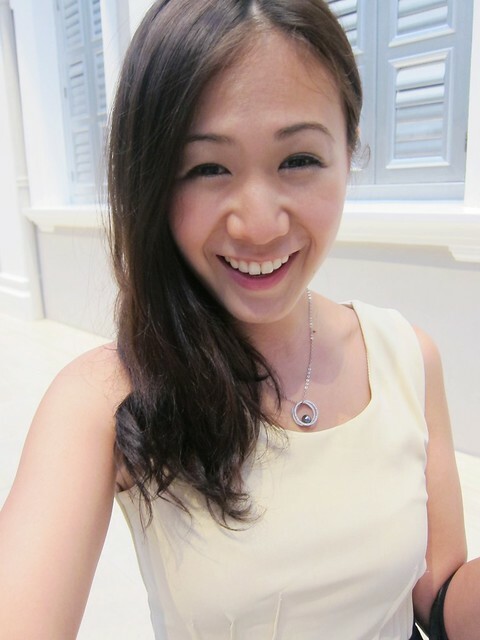 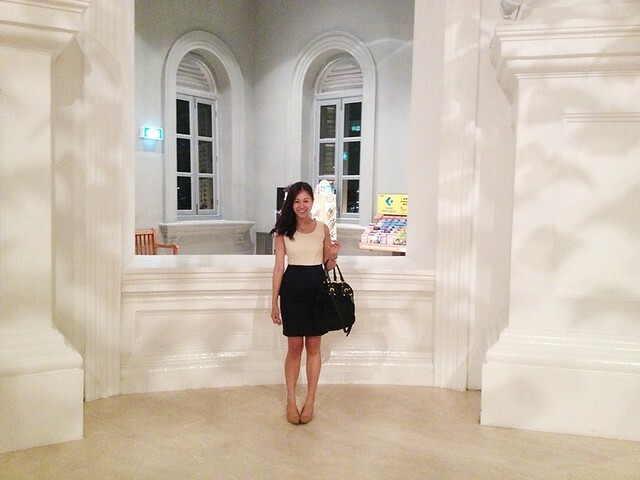 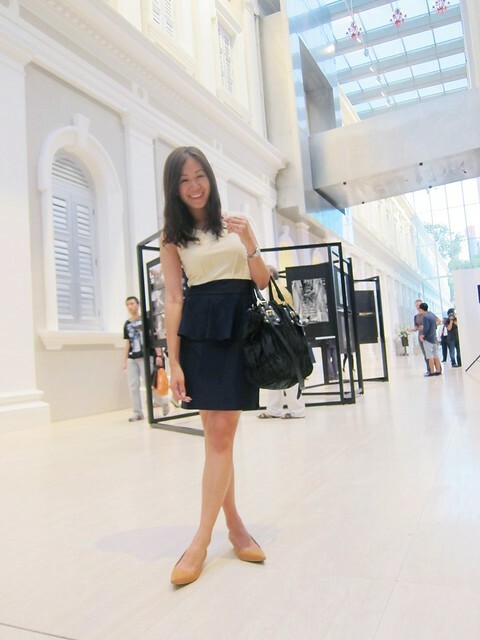 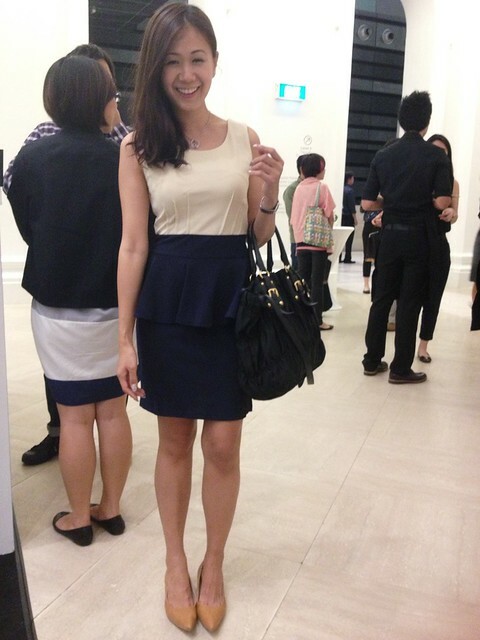 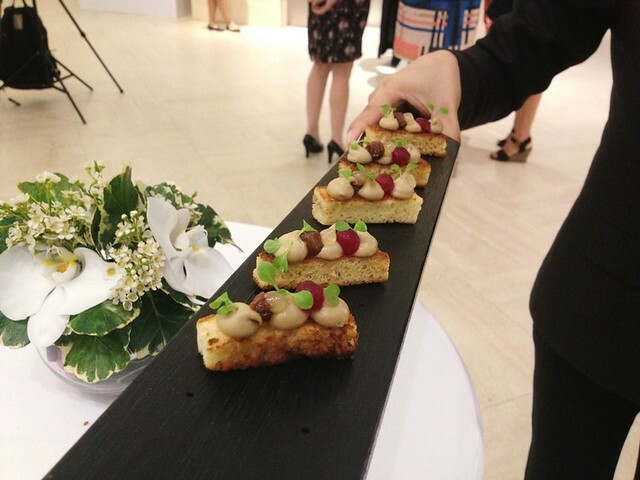 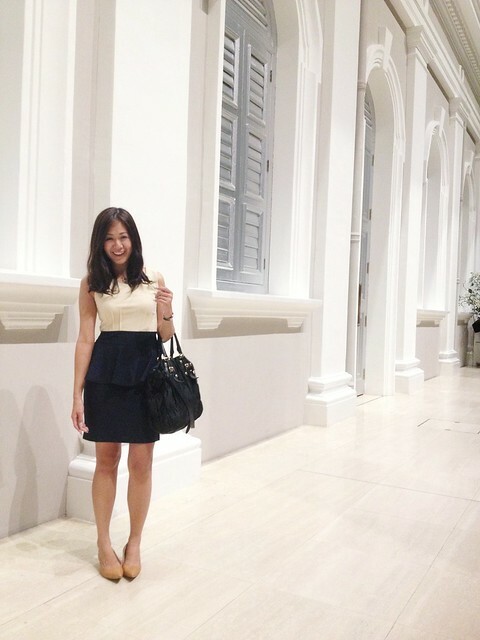 Me in Klarra's Madelyn Work Dress in Cream/Navy at Nespresso event at National Museum of Singapore after work for a photography exhibition. 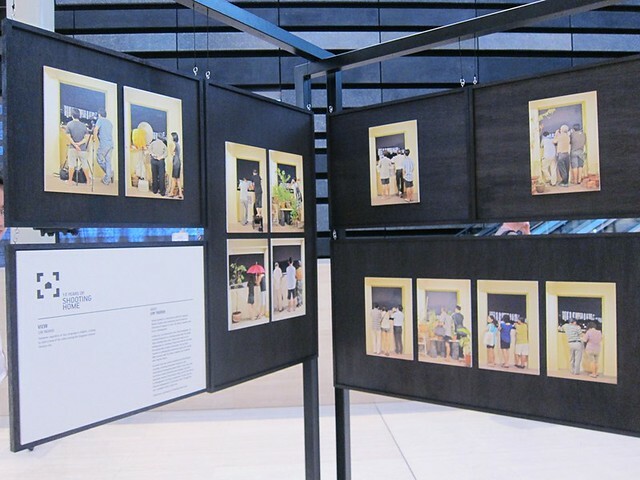 Besides enjoying great coffee and light refreshment, there's very interesting photo gallery to view! 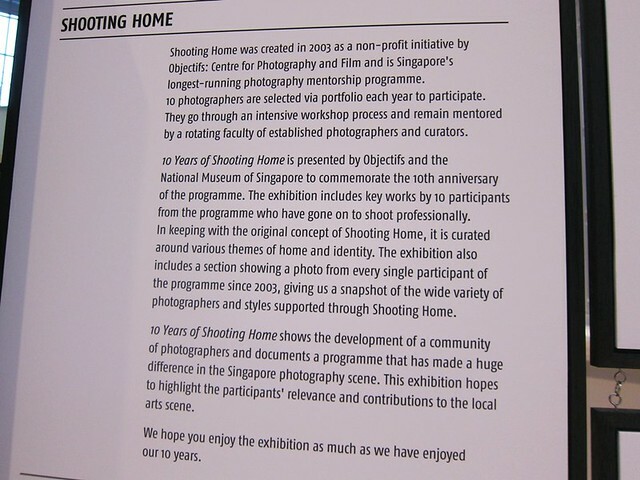 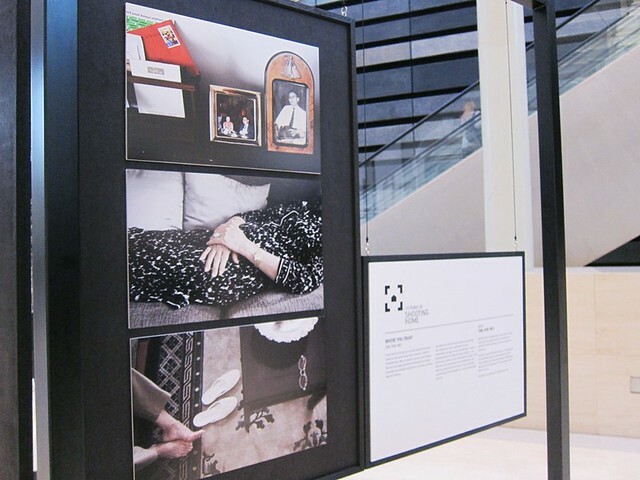 SHOOTING HOME, a photography exhibition by Objectifs. 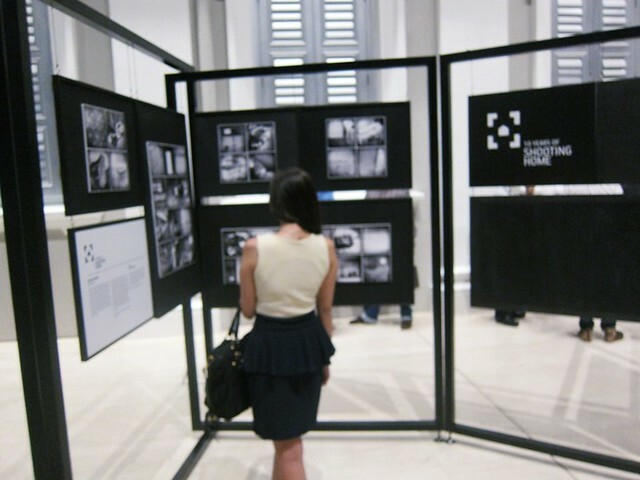 One of my favorite portrait. 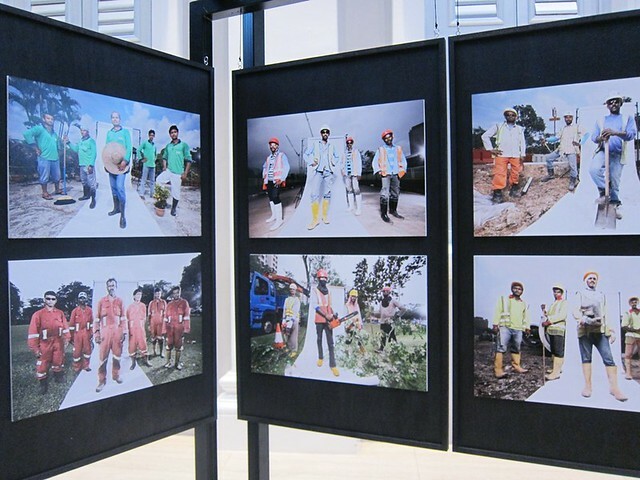 Pictures of the construction workers in Singapore who make our homes so comfortable. 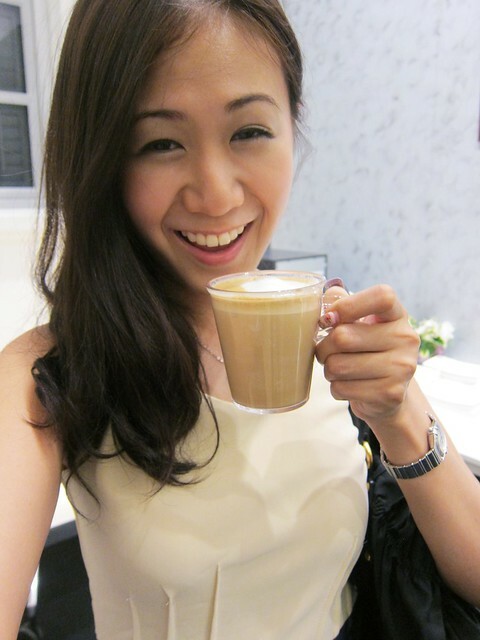 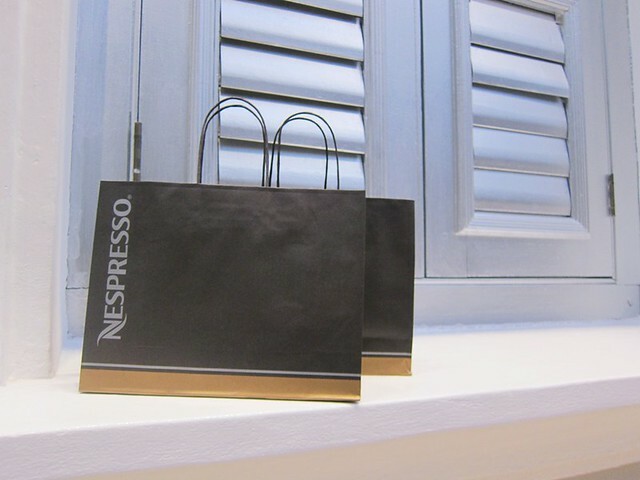 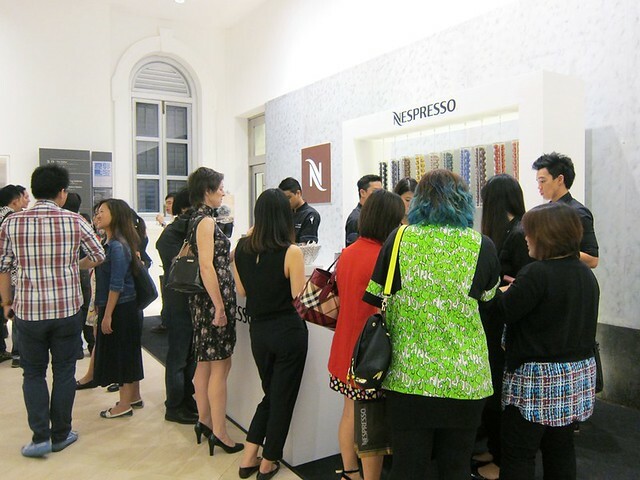 It was a great experience for me, bring able to enjoy the local art scene with Shooting Home and Nespresso. 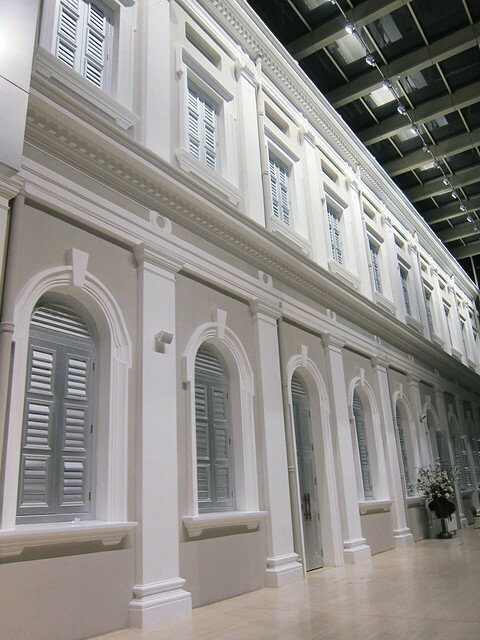 Kudos to the great photographers who captured pictures of Singapore, which we sometime overlook and take for granted.